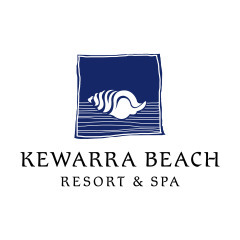 Kewarra Beach Resort is the only private beach resort of this kind within easy reach of Cairns, Palm Cove and Port Douglas. 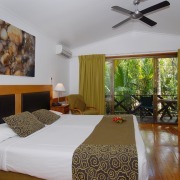 Beautifully appointed individual deluxe bungalows and spacious suites are discretely situated throughout 30 hectares of lush tropical gardens. 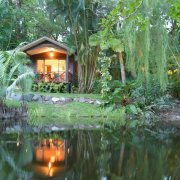 This secluded boutique hideaway has become a firm favourite with honeymooners and nature lovers the world over.